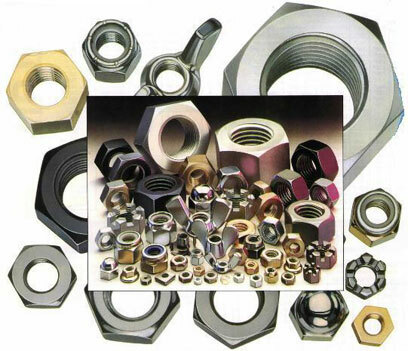 Also known as fly nuts they are popular for light duty quick assembly / disassembly applications in shop fitting, toys, bicycles etc. where tools are not always available. 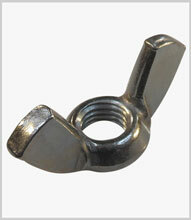 Sizes M4 to M24 come in zinc plated cold forged steel or in stainless steel – also available in brass.